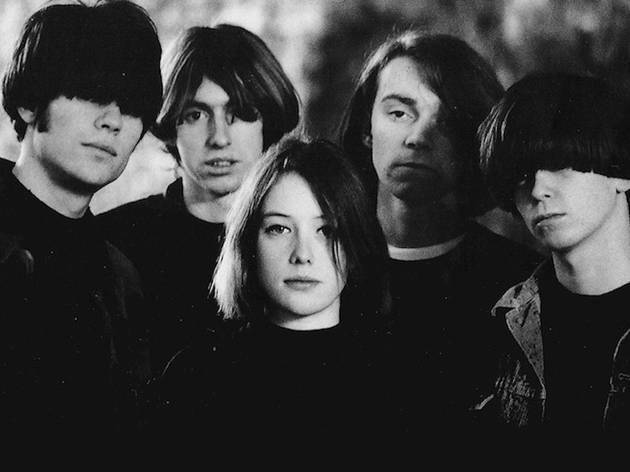 After a round of reunion gigs at festivals—including a lovely set at FYF—the most appropriately named shoegaze band of the early '90s heads indoors for more nostalgic dreamweaving. Neil Halstead and Rachel Goswell float their opium vocals over sun-on-lake guitar shimmer. They'll mostly draw from the seminal album, Souvlaki, though we'd love to hear them follow the crystal minimalism of Pygmalion at a glacial pace—as long as we can sit, which makes the Theater at the Ace the perfect venue.